Where should management be focused to protect watersheds? Hawai‘i currently lacks management decision-support tools that integrate climate and invasive species effects on ecosystem services such as watershed function and native species health. Remote sensing, in-stream measurements, and detailed watershed modeling combine in the development of a decision-support tool for watershed managers. 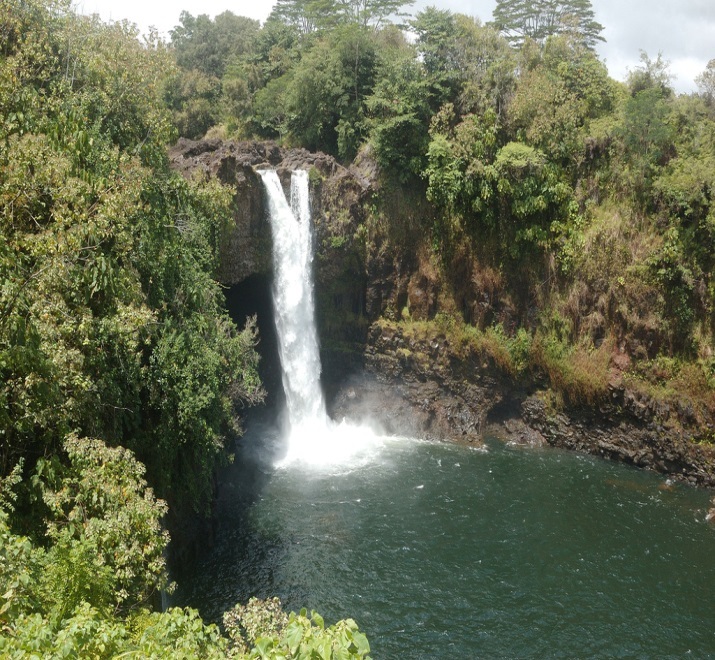 Using this tool, initially developed for the Hāmākua Coast of the island of Hawai‘i, managers can examine stream flows that would result from various combinations of vegetation or forest management actions and future climate scenarios.